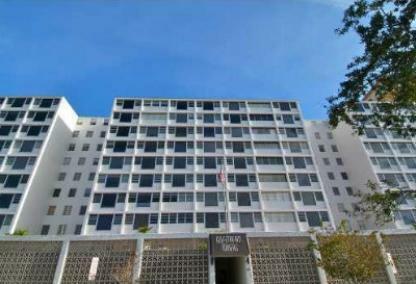 The Gulfstream Towers condominium was built in 1964. Many of these units have been purchased and restored to today's savvy buyer's real estate standards. Architectural uses of wood flooring, granite countertops and modern stainless steel appliances have brightened many of the condos. Located directly on Sarasota Bay, enjoy the beautiful views and urban lifestyle that downtown affords. The amenities have recently been upgraded in this affordable downtown building. This pet-friendly community allows one pet up to 15 pounds. Current prices range from $325,000 to $395,000. Contact our team below or call us at (941) 923-7777 for more information on real estate in downtown Sarasota.